Kick out the jams wherever you want. With a month full of parties and winter adventures ahead, picking the perfect playlist is key to setting the mood, and a portable Bluetooth speaker can help you wirelessly connect to your tunes wherever you go. And right now, you can snag “the best and most affordable backpack speaker we’ve reviewed” for cheap. Anker’s popular Soundcore 2 portable Bluetooth speaker is $30 on Amazon, a 25% discount off its $40 list price. This compact speaker brings surprisingly solid sound quality considering its size (6.6 by 1.9 by 2.2 inches). It also features convenient buttons for volume control and other common commands, and with a battery life up to 24 hours of playtime, you’ll be able to keep your music cranking all day long. If you’re planning to take it out in winter weather, this speaker’s water resistance helps protect it against the elements. 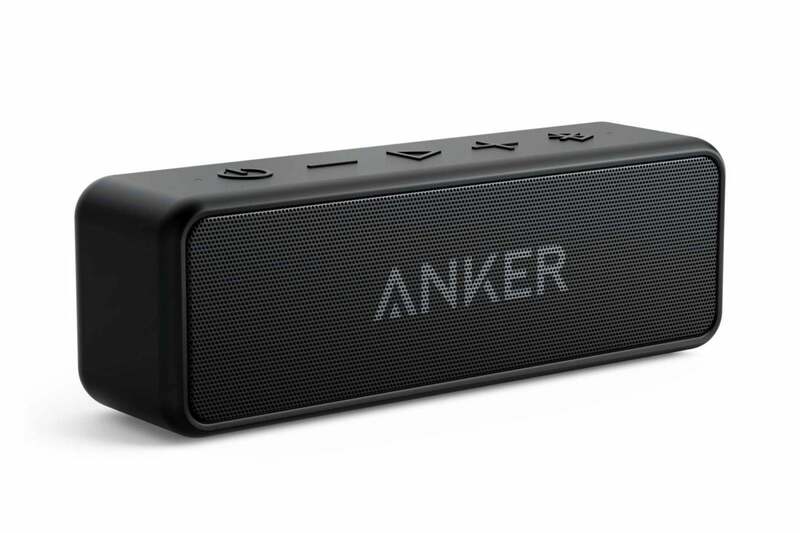 Our review gave the Anker Soundcore 2 speaker 3.5 stars out of 5 for its small, solid design, sound quality, battery life, and water resistance. Don’t miss out.